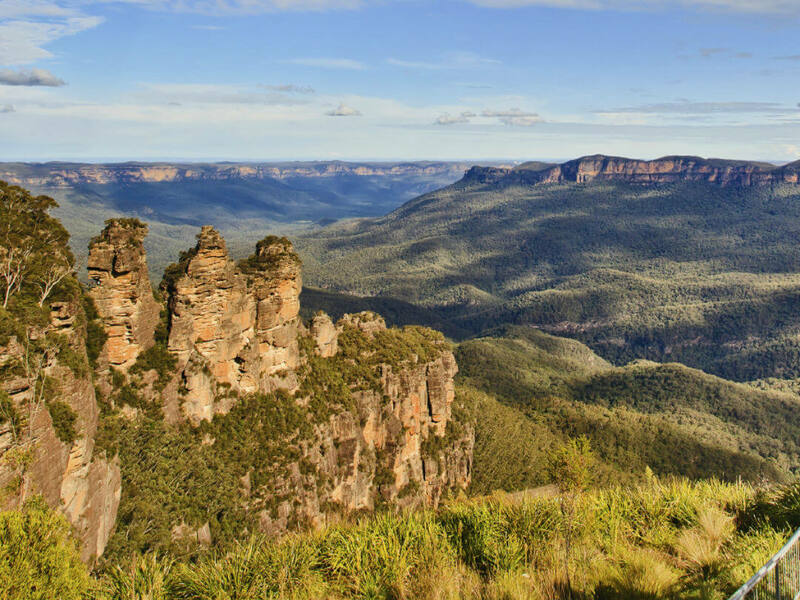 The magnificent Blue Mountains is only 50 kilometres to the west of Sydney. It is one of Australia’s most beautiful natural areas made up of 7 separate National Parks and covering around 10,000 square kilometres . In November 2000 it became Australia’s 14th World Heritage Area and is part of the Great Dividing Range which runs down the East Coast of Australia. 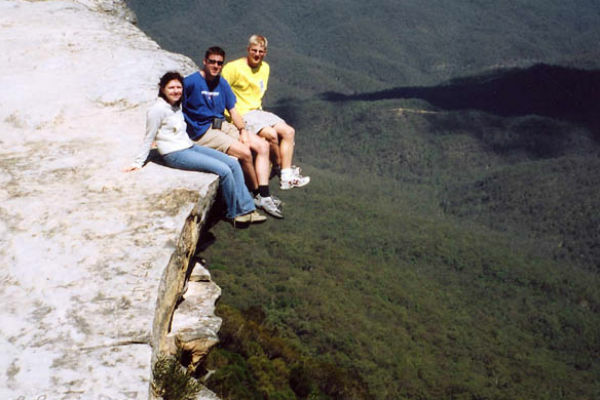 The Blue Mountains is known for dramatic scenery. It has rugged sandstone tablelands, wilderness, valleys, waterfalls, rainforests, lookouts, canyons and so many wonderful walking trails. The Blue Mountains has so many lookouts, walks, towns, points of interests, flora and fauna it is impossible to cover them all. I have chosen some of the more popular ones, ones which are easy to get to and a few local picks. The blue haze that gives the Blue Mountains its name is due to the vast forests of eucalyptus trees (gum trees) which give off a fine mist of eucalyptus oil from their leaves. This mist, when combined with water vapor and dust, then plays with the light and creates the haze which looks blue. Natural elements working together to create magic! There are so many hidden highlights on the way to, and while you are at the Blue Mountains that unless you take a guided tour you are bound to miss something. There are many great companies offering tours to the Blue Mountains from Sydney that you are sure to find a tour to suit your budget or special interest. If you are travelling by car, the drive is 90 minutes from Sydney direct via the M4 motorway. Another option is to take the more scenic route through the Hawkesbury along Bells Line of Road. One of the main drives in the Blue Mountains will be along Cliff Drive (Tourist Drive 5) which follows along the edge of Jamison Valley. It is the pick for breathtaking views every few minutes, and better enjoyed from the passenger seat. For those visiting Sydney without a car you can travel to the Blue Mountains by train. The train (Blue Mountains Line) leaves every hour from Central Station and takes 2 hours to reach Katoomba. On arrival into Katoomba you can purchase an All Day Pass on the Trolley Car which allows you to hop on and off whenever you wish at any of the 29 stops. 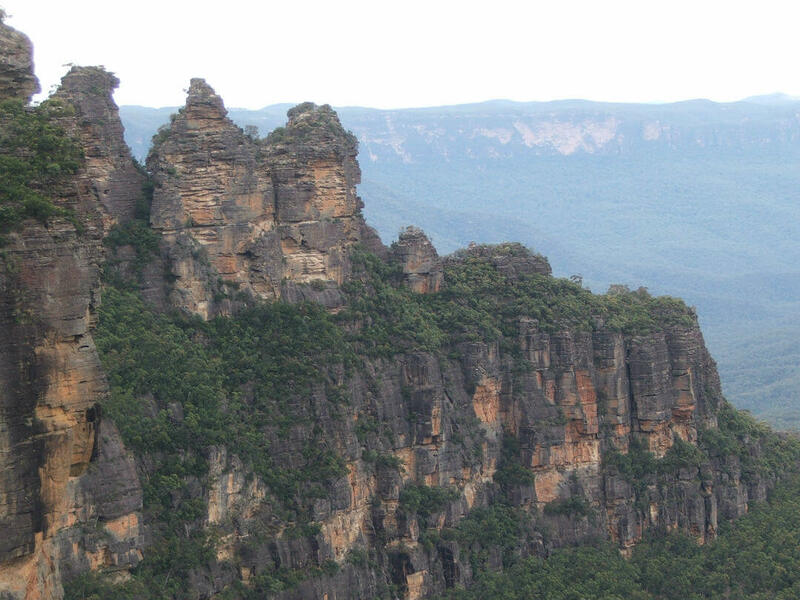 The Three Sisters are the main reason most people visit the Blue Mountains. I know when you leave you will realize there is so much more to see and some of it is just as breathtaking as the Three Sisters. You need to go to Echo Point Lookout for the best view of the Three Sisters. The three Sisters are sandstone peaks which were formed many thousands of years ago as a result of erosion. If you can stop looking the the Three Sisters for just a moment look into the distance to see Ruin Castle and Mt Solitary. Many great walks start at Echo Point. 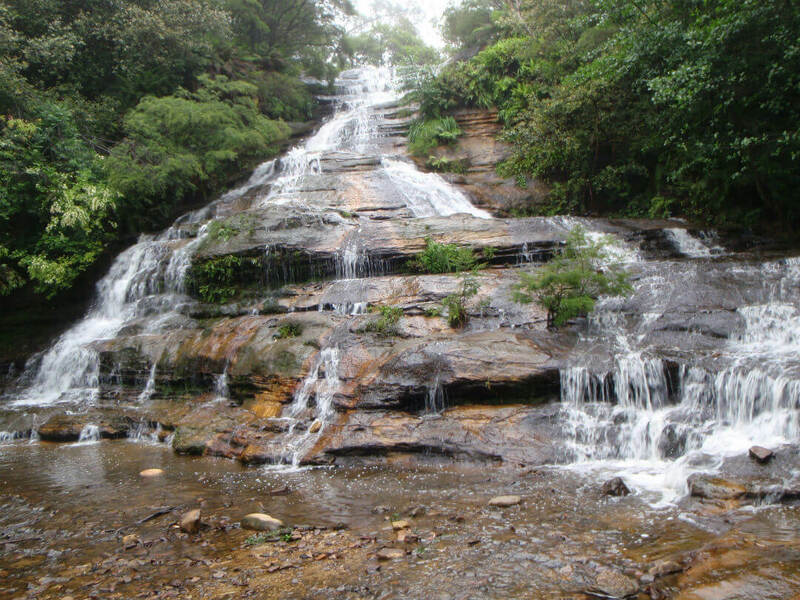 A favourite is to walk to Scenic World from Echo Point it is 4.2 kilometres one way and takes around 3 hours. You will descend (170 metres) by the Great Stairwell, around 800 steps! It is not recommended for people with heart or breathing conditions. From here it is an easy walk along Federation Pass to Katoomba Falls. Once at Scenic World you can ride the Historic Railway back to the top. Remember the last train up leaves at 4.50pm so leave enough time to make it or you will have to climb back up via the Furber Steps! The Jenolan Caves is one of nature’s most wonderful gifts. The Jenolan Caves have been dated as 340 million years old. This makes them the oldest open caves in the world.They are limestone formations with underground rivers housing the most extraordinary beauty. 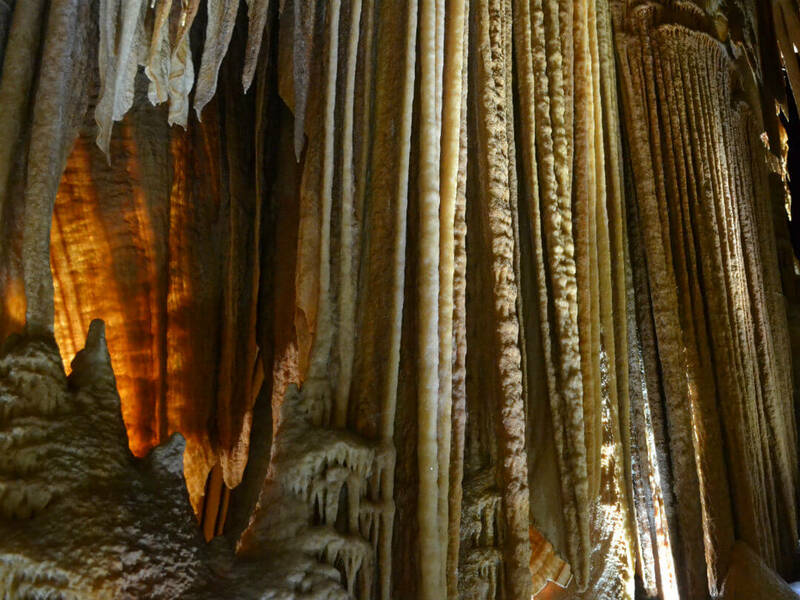 There are approximately 400 caves with 10 that you can explored. 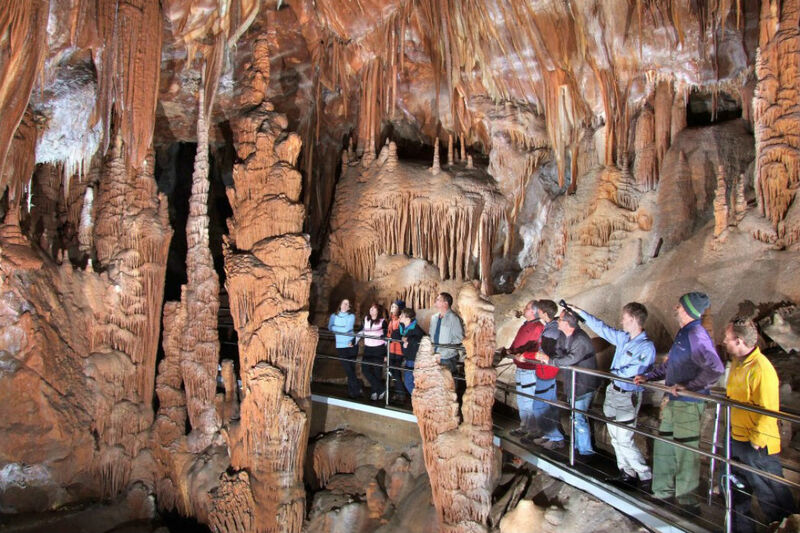 The Jenolan Caves are located in the Blue Mountains, 175 kms from Sydney and 30 kms from Katoomba. There are 40 kilometres of multilevel passages with 300 hundred entrances. Visitors have access to several kilometres of the caves. It’s a hard choice which one or more to visit. They are all different. Fancy getting married in a cave, well you can! The Lucas Cave has the Cathedral Chamber, due to it being wide and high it has famous acoustics. You may be deciding whether to go to the Blue Mountains for the day to see the Three Sisters or the Jenolan Caves, well you can do both in a day. There are tours that combine The Three Sisters, Jenolan Caves and even Scenic World, so no choice is needed. Most guided tours include Scenic World as an optional extra, as there are many different tour options at Scenic World including the Scenic Cableway and the World’s Steepest Incline Railway. Suspended 270 metres above ravines, you get to see the rainforest canopy through the glass floor! If you are not good with heights, then you need to get into a carriage with seating and a floor! The views on this 720 metre ride are 360 degrees and you are able to see the Three Sisters, Katoomba Falls, and have a great view of Jamison Valley. You can get off at a stop and follow the trails to Echo Point to see the Three Sisters up close. This is an elevated walkway designed for minimal impact on the environment. You will be in Jurassic rainforest on the floor of Jamison Valley. This will be one time when you want it to rain as the rainforest transforms itself. The colour changes, mist covers the cliffs above, the birds sing, so wish for a little rain when you are there! If it does rain I guarantee you will be able to take so many wonderful photos with raindrops on leaves. Be sure to find one with a reflection in it, it will be a prize winning shot! The Scenic Cableway is a 510 metre ride in the comfort of an enclosed cabin. It will take you into the Jamison Valley. You may disembark at the bottom station where you can access the Scenic Skyway. You will be able to view the Three Sisters, Katoomba Falls, Orphan rock and Mt Solitary on this trip. What a thrill you have waiting for you, a 52 degree incline is the steepest in the world. What a perfect place to have it. It recently has had an upgrade so if you want more of an adventure choose the carriage which will give you a 64 degree incline. It descends 310 metres to the floor of the Jamison Valley and then you can stroll 2.4 kilometres through the Jurassic rainforest. There are shorter walks available. 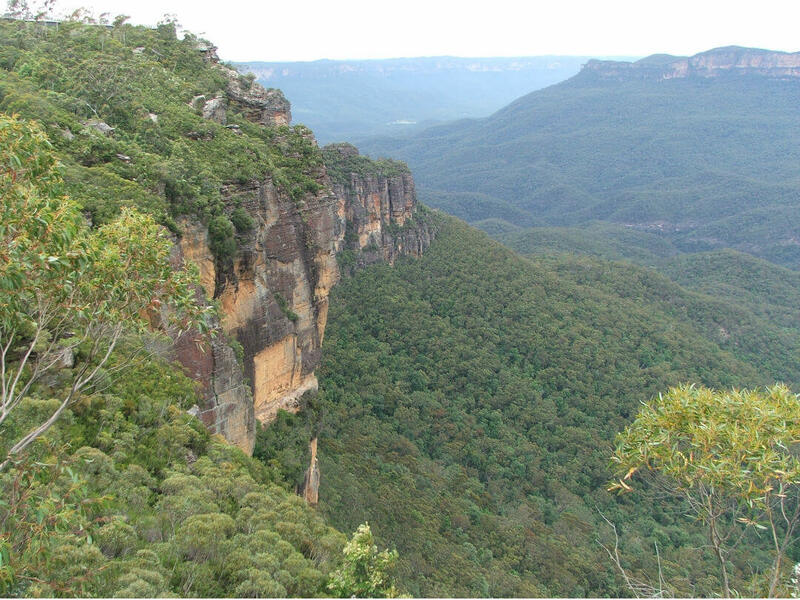 Another option for your return is to hike back from the top of the train ride to Katoomba. It takes approximately 20 minutes walk or there is a bus which runs frequently. Weather averages are for Katoomba. Although warmer in summer the Blue Mountains is normally a bit cooler than Sydney. At this time of the year you are more likely to get rain but don’t let this put you off, the trees come alive, the clouds blanket the mountains and the waterfalls are at their peak. If you are planning on walking in the Blue Mountains then consider the end of summer. This is the true walking season at the Blue Mountains, the days are cooler and the rain is easing. This is the peak tourist season, expect cool days and cold nights and lots of activities and events. There is less chance of rain, although be prepared if out walking. This is the season when nature blooms. the forests greets the warmer days with a profusion of flowers and the gardens spring back to life. 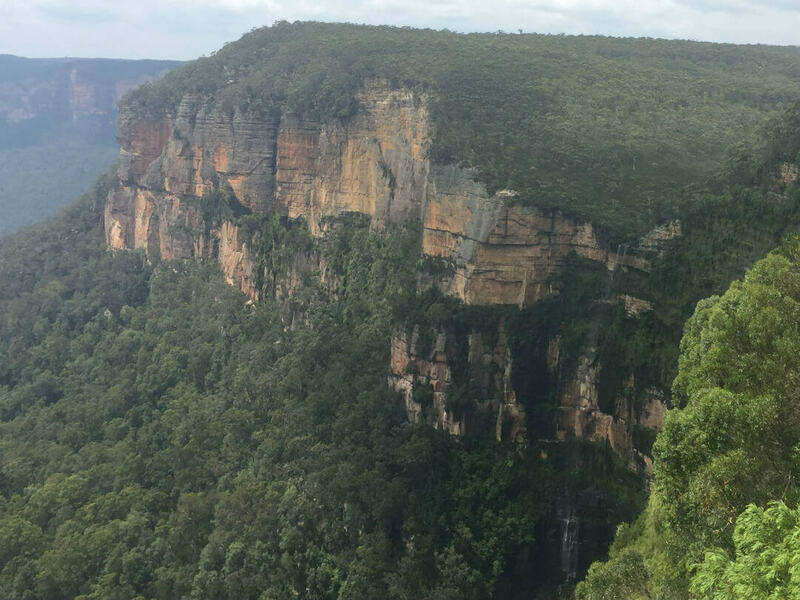 One of our staff members was lucky enough to spend a day in the Blue Mountains as well as enjoying Scenic World. Read their tour review here. For many people a must do while at the Blue Mountains is to visit Jenolan Caves. 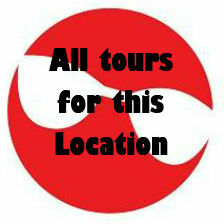 This tour with AAT Kings is one of the nicest ways to see Jenolan Caves and the Blue Mountains. Read the review here. Opened in 1902 and just a short walk to the three Sisters and Echo Point, this heritage guest house has a variety of recently refurbished rooms, including 3 spa rooms. 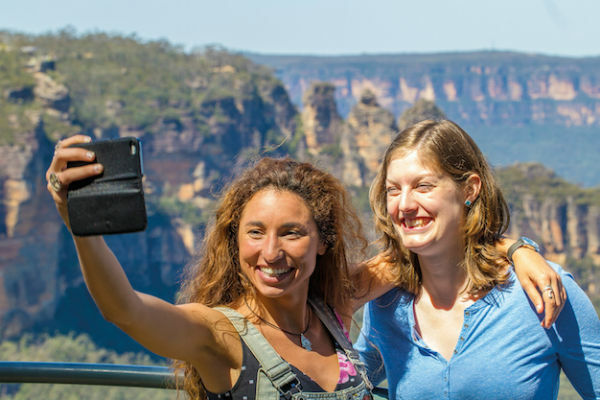 To avoid unavailability or spending too much, ensure you book your Blue Mountains accommodation in advance, especially during the popular holiday period. The Grose Valley is another spectacular area. It has been formed by the Grose River. The valley is located between the Great Western Highway and Bells Line of Road, the two major routes across the Blue Mountains. 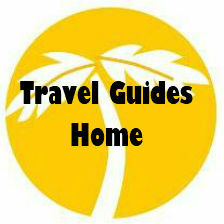 You will find dramatic gorge and canyon landscapes here and fantastic bush walking opportunities. Evans Lookout is just near Blackheath. You will have breathtaking views of Grose Valley. There are walks and lots of opportunities for bird watching near Govetts Leap. You will actually be able to see Govetts Creek in the valley floor. I don’t think anyone would really know how many tracks there are in the National Park. Approximately 81 popular walks are listed and they vary in distance and grading. 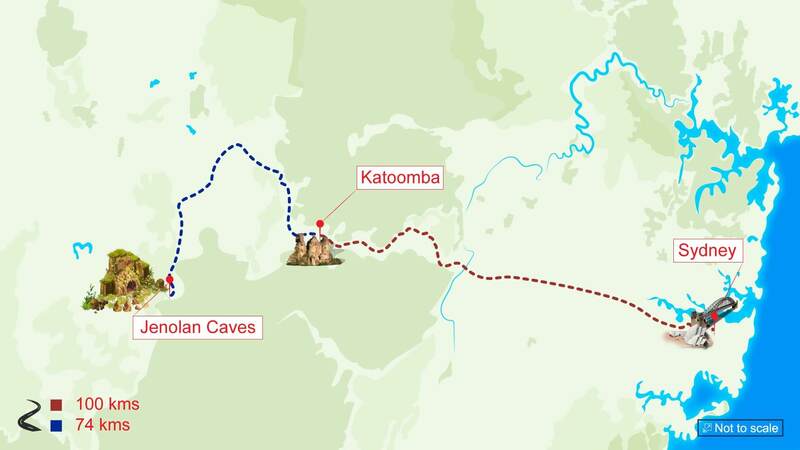 The longest walk here is Six Foot Track, from Katoomba to Jenolan Caves for the experienced walker and it takes 3 days. There are plenty of other walks, 14 in fact, to suit all levels of fitness and time frames. The Three Sisters Walk is an easy 1 kilometre return walk. Katoomba Falls / Furber Steps / Scenic Railway takes 1.5 hours, medium level of fitness required and round trip is 2 kilometres. Katoomba is the most visited town in the Blue Mountains. This is where you get the best views of the Three Sisters from Echo point, have great vistas of the Jamison Valley and visit Scenic World. The population is around 8,000. It is a pretty town with a variety of architectural styles dating back to the miner’s cottages in the early 1800’s. There is a great mix of shops, show casing the arts and great food. Leura is now as popular as Katoomba and around half the size. It is famous for its many gardens although privately owned they are opened to the public. 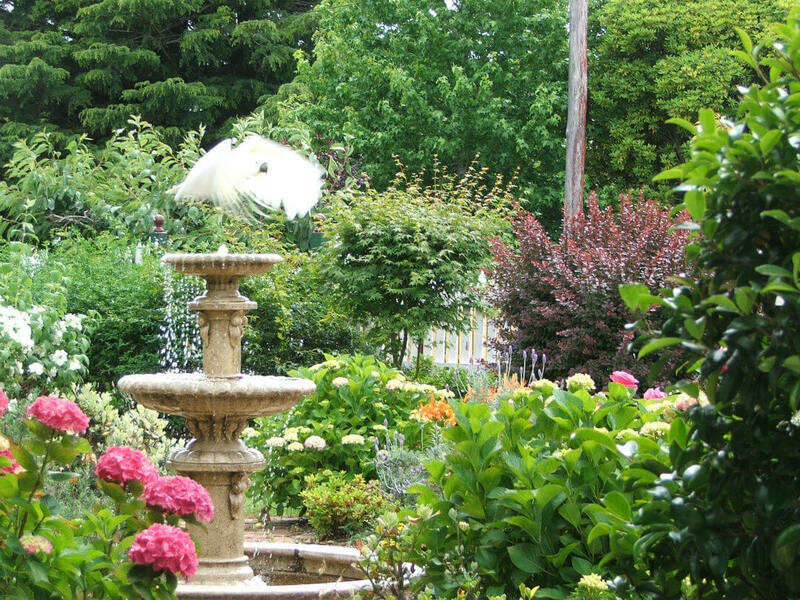 The Everglades Gardens is owned by the National Trust and open all year round. Like the other towns, great walks, lookouts and breathtaking scenery is what Leura is all about. If you love Rhododendrons, then you must visit Blackheath. It is famous for them and in November each year they have the ‘Rhododendron Festival’. The festival runs over the weekend and I have read there is such an event as the “Chainsaw Competition”. I am sure there is a reason for this competition but I have not come across it as yet! You guessed it, more beautiful scenery and walks available in this area, including Hanging Rock which is just 7 km from Blackheath although the journey does involve dirt roads and hiking. A 30 minutes drive from Katoomba will take you to Faulconbridge. There are interesting places to visit here. Sir Henry Parkes grave is here, he has been referred to as the “Father of Federation” due to his early promotion for the federation of the six colonies of Australia. Keeping on the political theme, the Corridor of Oaks is where past prime ministers planted an oak tree. 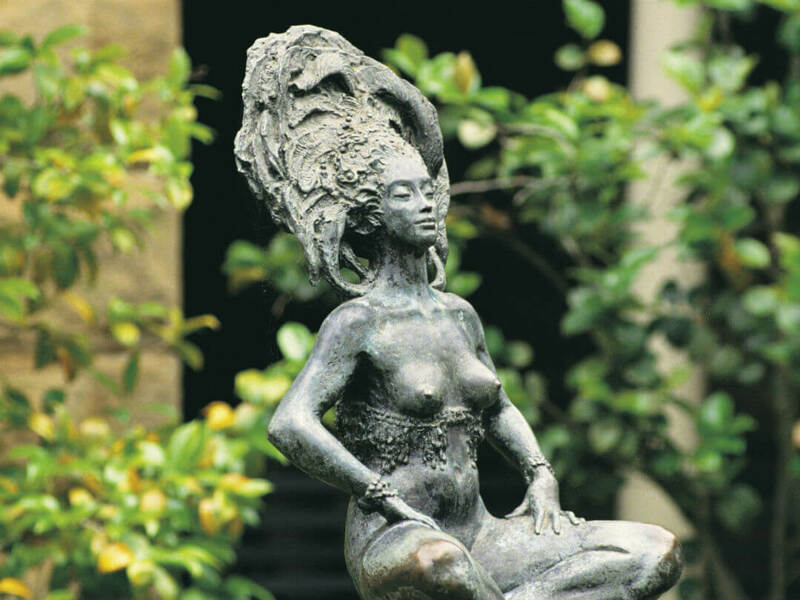 Norman Lindsay’s Gallery is also located at Faulconbridge. A controversial artist and author (1879-1969) often in trouble with the law, lived in Faulconbridge. Take a walk through the lovely gardens and view his sculptures. He was the author of “The Magic Pudding” a children’s classic still loved and read today. Wentworth Falls is another beautiful town within the Blue Mountains, you will experience a wonderful community atmosphere here. Using Wentworth Falls as a starting point you have choices of some of the best walks and views in the region. 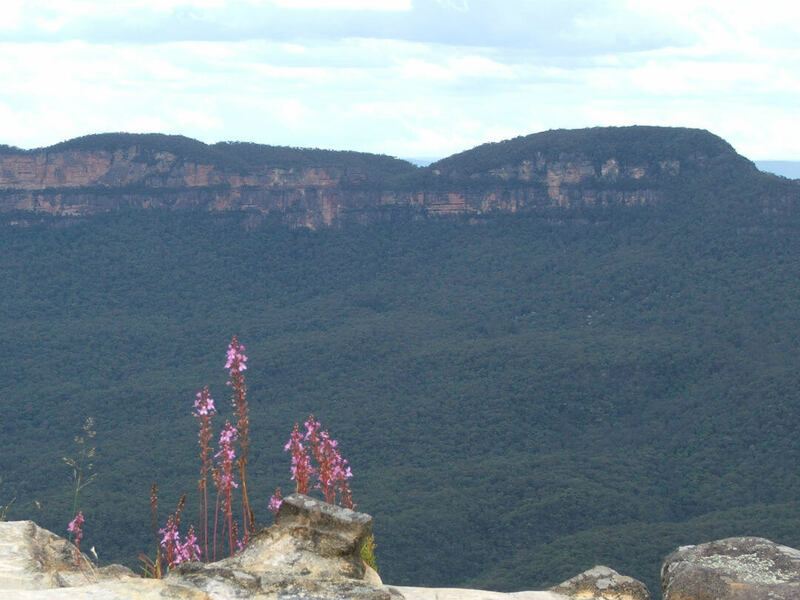 Kings Tableland is near by and offers yet more spectacular views and picnic areas. 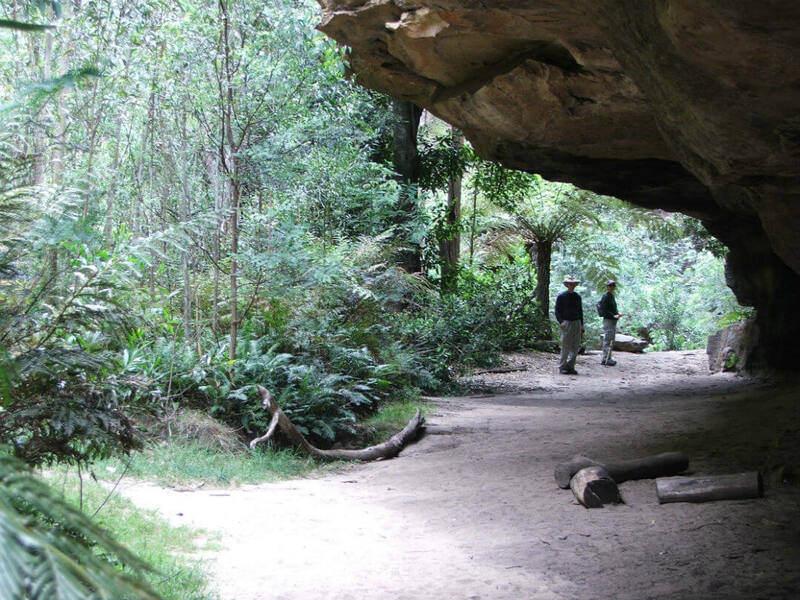 On this full day adventure you will see the Three Sisters, explore Jenolan Caves, cruise home via Sydney Harbour, and you even have the time for the optional rides at Scenic World. Visit ten of the key locations in the Blue Mountains and go where the larger buses cannot. Take a bushwalk in the Blue Mountains and avoid the traffic and cruise home.